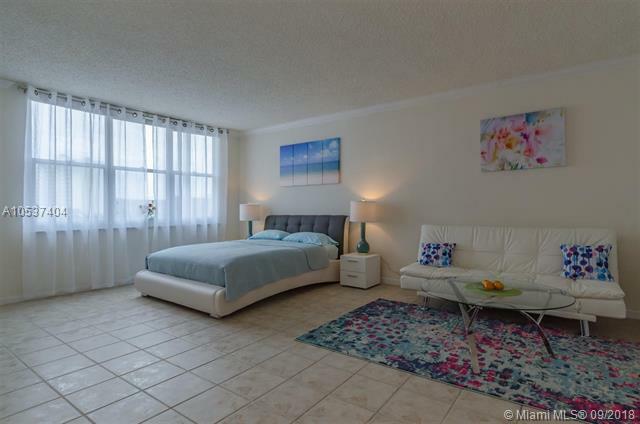 0 Beds | 1 Baths | 590 Sqft. 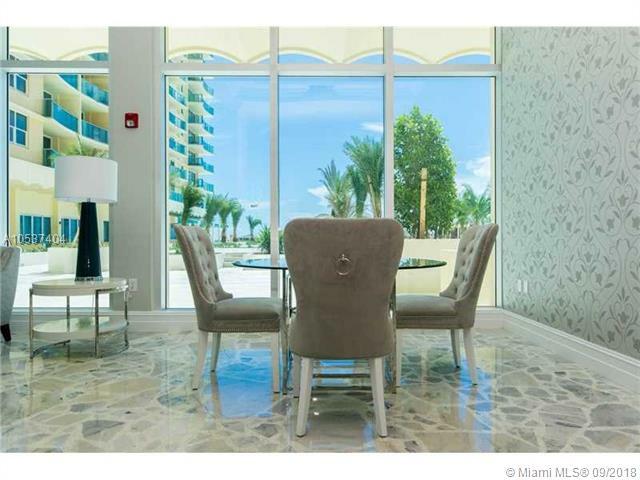 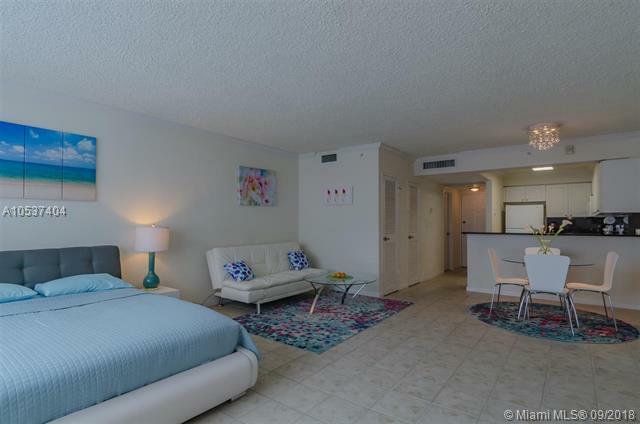 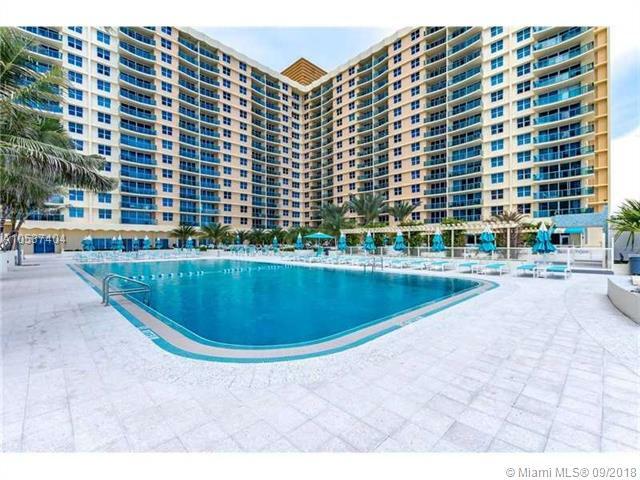 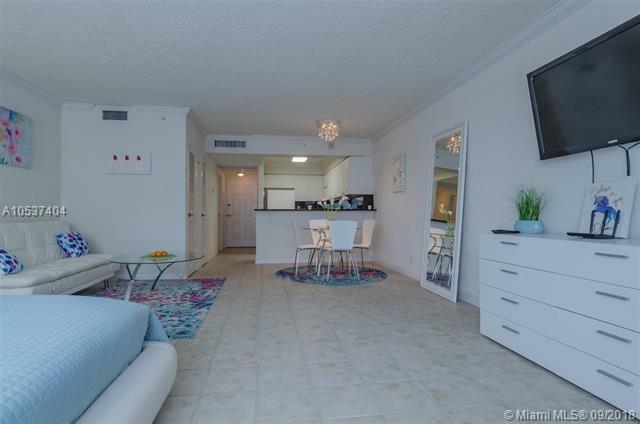 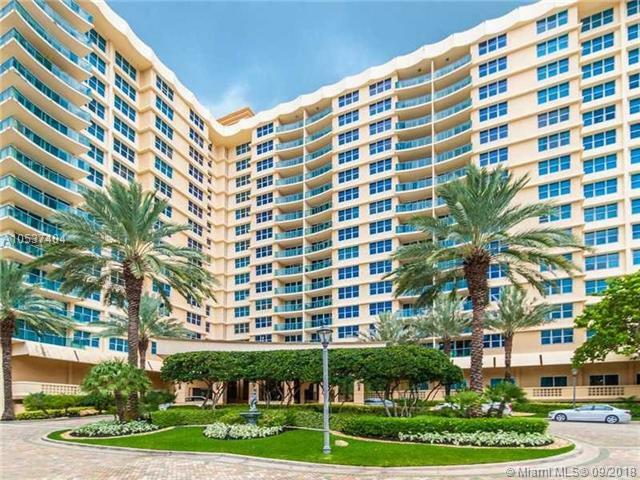 Beautifully decorated, largest studio at a 5 star resort building - the wave condo. 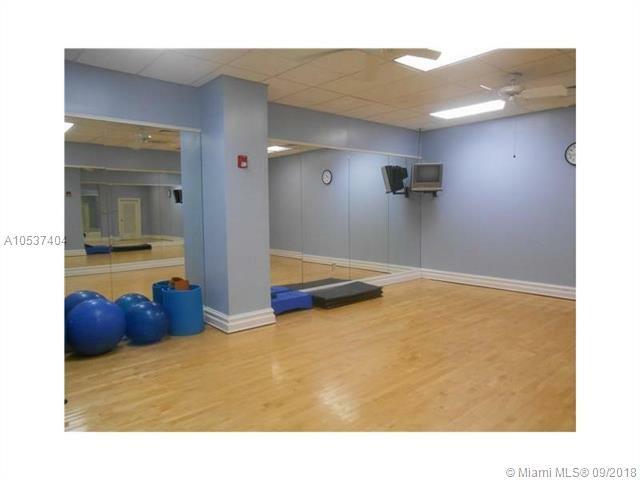 The studio has brand new furniture and decorations and is ready for your move in! 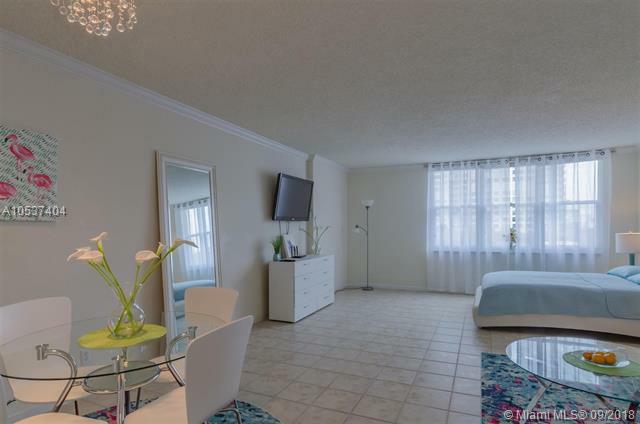 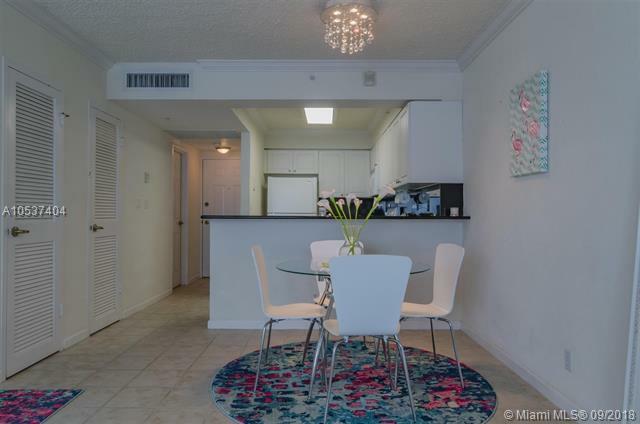 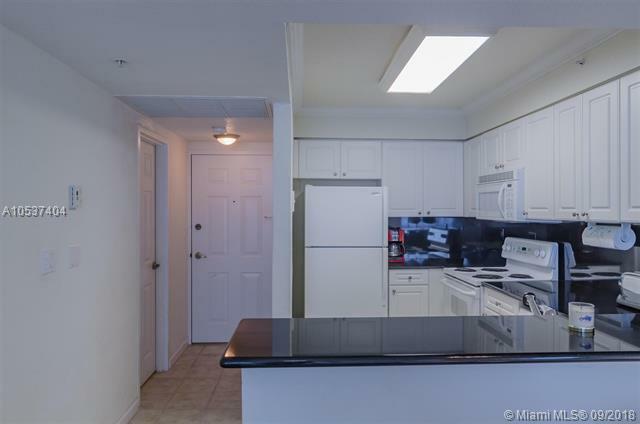 The unit features tile flooring throughout and has plenty of natural light. 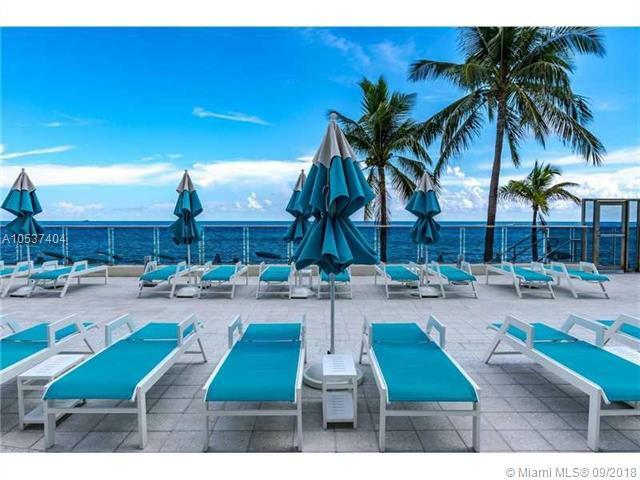 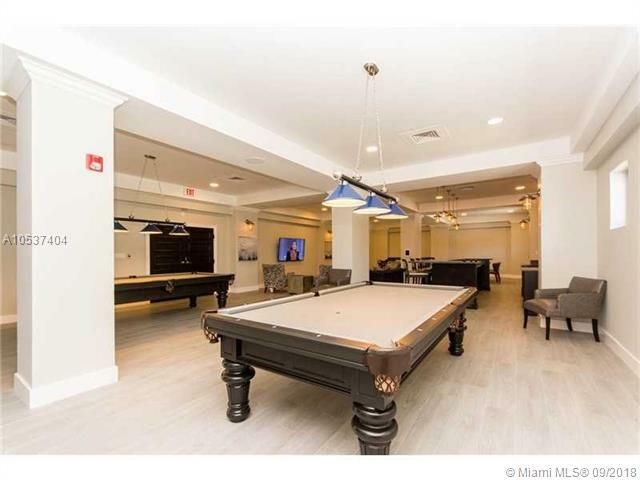 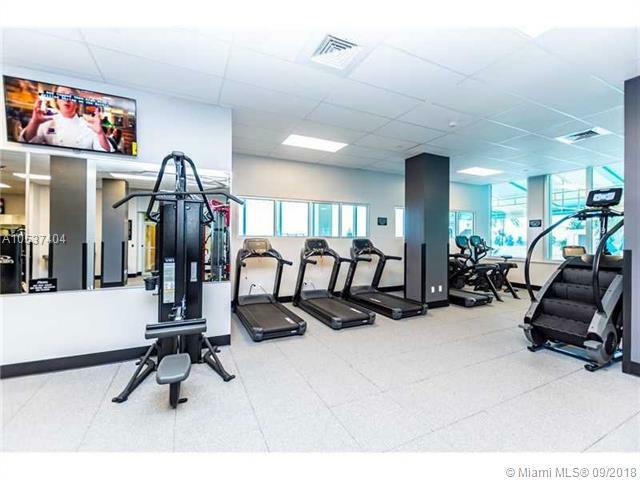 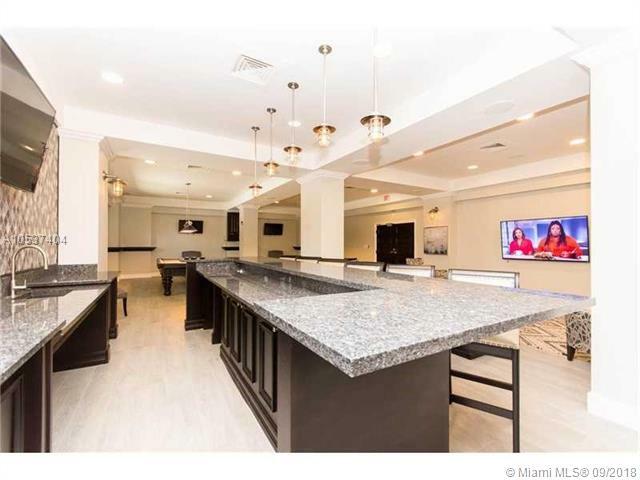 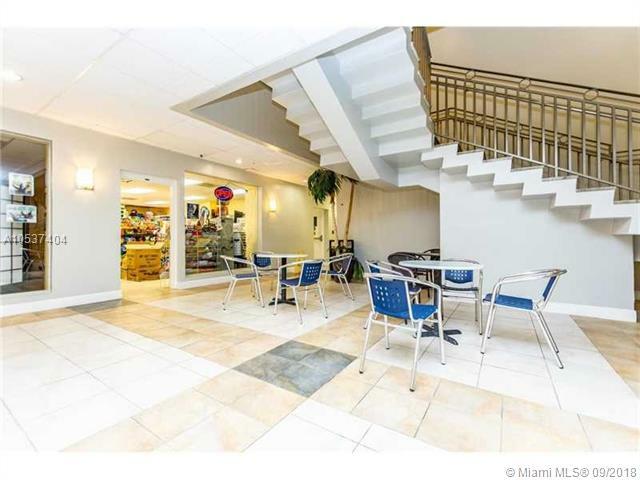 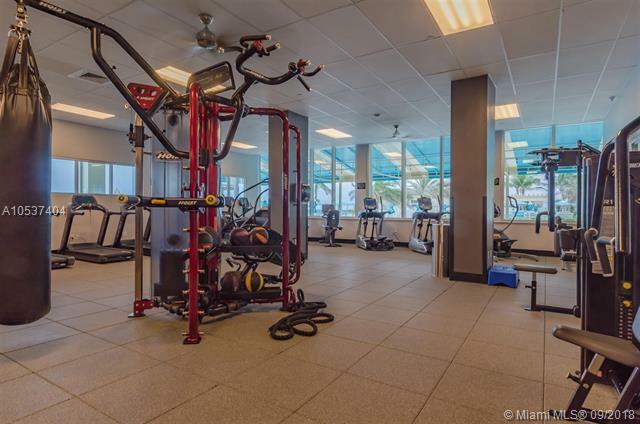 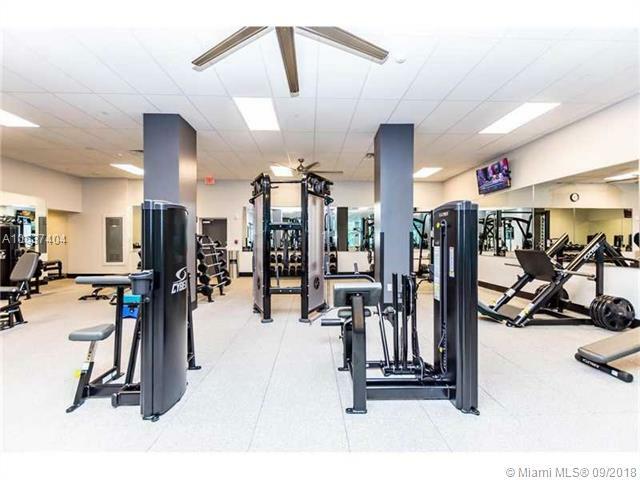 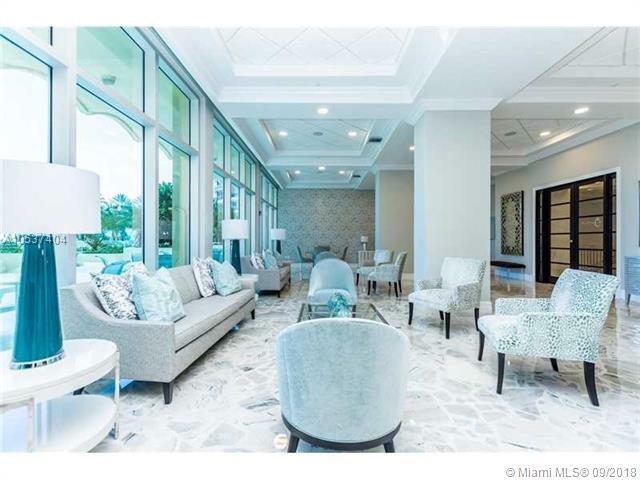 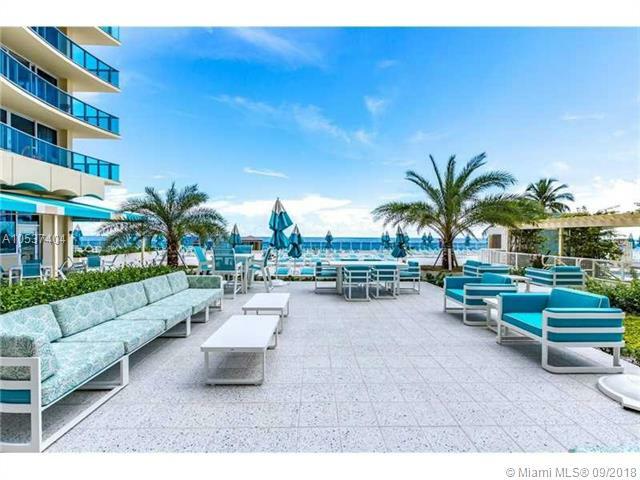 The building features state of the art amenities such as oceanfront pool, deck and jacuzzi areas, complimentary beach service, brand new gym, social room, convenience store and onsite restaurant, 24 hr security and valet service. 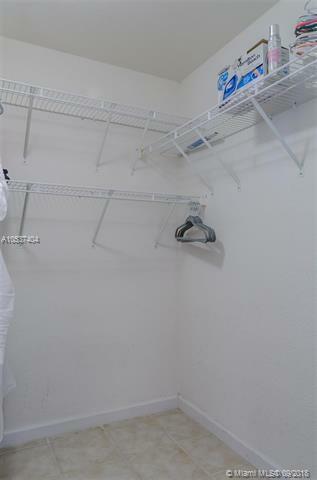 Unit can be rented for 3 months minimum. 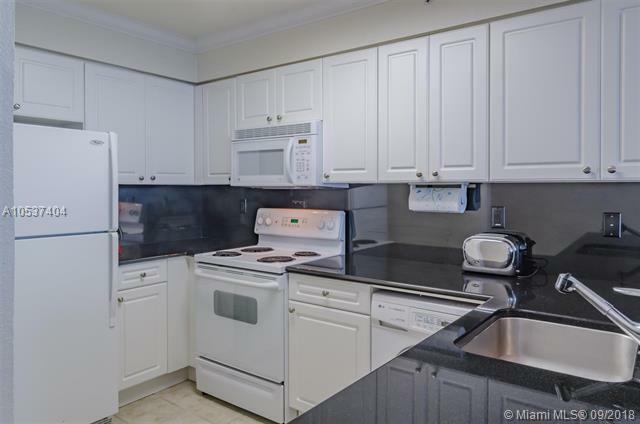 Has combo washer/dryer inside. 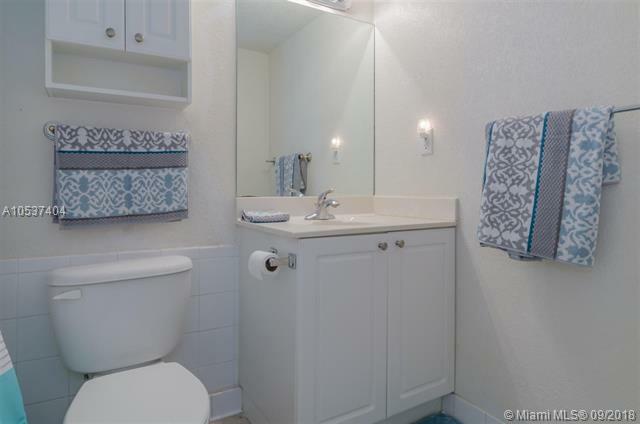 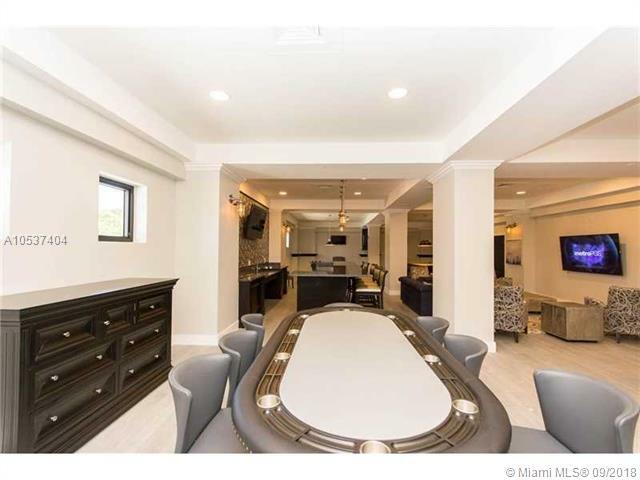 This Listing is Courtesy of: Vera Realty LLC .